Getting your business up on its two wobbly feet is no easy task no matter what your trade is – and the construction industry is no exception. 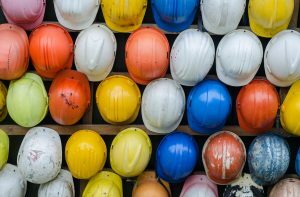 The demand for construction is high, though, so if you’re handy, organized, and in possession of excellent management skills, you’ve made a good decision. Lean on the advice of those who walked the path before you and lay the foundation for a successful business; you’ll be more likely to succeed in the long run, and can watch the construction flourish from the beginning. A construction company needs somewhere it can call home. This is where you’re going to store all of that large equipment, general tools, as well as a variety of vehicles that are only going to become more with time. 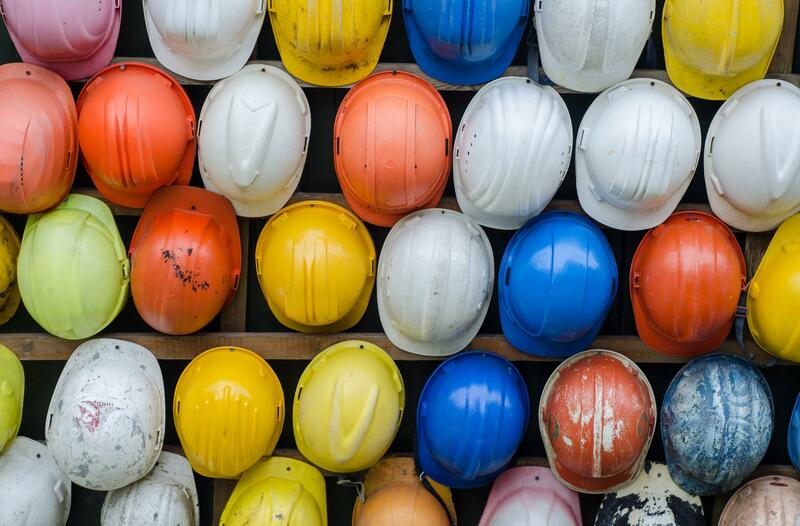 Check out these top construction tech trends, by the way, to stay ahead of the game. Even though your first base may be your own home, it’s not a bad idea to find a proper location from the beginning. A small business tends to expand rapidly and nothing is more annoying than to work hard to have everything ready just to realize after a couple of weeks that you’re going to need a lot more space. Keep in mind that you’re going to need as much open space as you can get if you do want to set it up from home for now. You’re entering a field that’s monitored by an ocean of rules and regulations; no matter how tedious it is, you’re going to have to get your head around these. Start by approaching appropriate agencies to register your business name, apply for a business licence and identification number, and so on. It is undoubtedly a part that many new business owners try to overlook the best they can – but there is no point to this, really, as you’re only making it harder for yourself when your business expands. It’s a good idea to talk to a professional about this right away. It keeps you from focusing on everything else, and you can ask them about tax requirements and other documents you need while you’re at it. The equipment is what keeps your business afloat – in addition to your superb management and handyman skills, of course. Not only do you need to make sure you have everything you need for the kind of tasks you’re willing to take on, but everything will also need to be in an exceptional condition, from the beginning. This is to reduce the risk of any parts breaking as soon as you’re open for business and to ensure that you’re starting off on the right foot. Repair parts that are worn, replace those that have the potential for failing after a couple of tough jobs and keep track of the condition of your equipment in general. It’s a good idea to keep a good relationship with your local service station, so have a look at HW Part Store, to begin with. Remember that people are a valuable asset to your business as well, and the more skilled individuals you have on your time, the more work you’re able to get done. Whether these are hired permanently or as contractors is up to you – you’re the boss, after all.